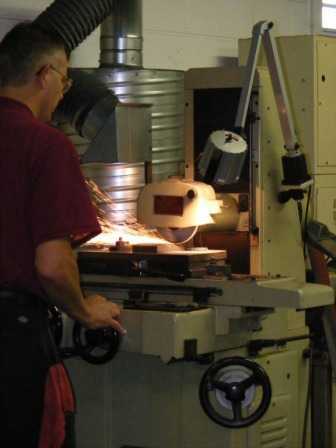 Portsmouth Metal Stamping, Inc. is a family-owned and operated business. As such, we realize that our employees are not only a valuable part of the business, but that in many ways, they become important members of our extended family, as well. P.M.S. employees are hard-working, self-motivated, and team-oriented. They realize that their hard work directly influences the growth of the company, and that they are not simply "employees," but that they are managers of their own success. Responsibilities include, but are not limited to, the maintenance and repair of production tooling, equipment, and dies. The successful candidate must have a minimum of four years experience, and their own tools. Please contact us if you feel you are this person. 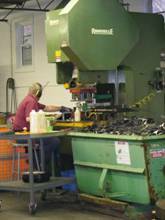 Position includes all processes needed to produce finished product. Duties will include, but not be limited to, press operation, sorting, tapping, washing and packing finished product for shipment. The right person for this position will be mechanically inclined and self-motivated, and will be able to get along in a team-oriented environment. 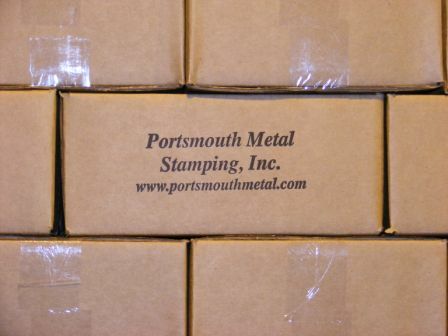 All applicants for positions with Portsmouth Metal Stamping, Inc. must have a valid Drivers' License, and must also pass a pre-employment drug screening.